Walter Wanderley was a talented and gifted organist with an acute ear for new harmonies. With 46 recorded solo albums in his entire career, both in Brazil and the U.S., he reached number 26 on the Billboard pop charts in September 1966, opening a large pathway of success only menaced by himself and his complex character. Ten years after his death from cancer, with a new fad coming, he was repackaged by the entertainment industry as a mere lounge player, carrying his record sales even further and sending the cost of his out-of-print albums to the stratosphere, but all at the cost of minimizing his significance. It is forgotten that the time lag worked against him and what today is lounge music was then innovative and revolutionary. With all those fans of samba-canção divas feeling personally insulted by those percussive rhythms reminiscent of a Brazilian black tradition that was not dear to the average Brazilian, it has to be stressed that the bossa nova movement, and Wanderley within it, had the role of affirming Brazilian identity in a broader cultural industry which was developed out of the folkloric redoubts. In fact, he also has an upbeat production full of that energy provided by his distinctive staccato stuttering style, immediately reminiscent of authentic Brazilian rhythmic and percussive impetus. He also improvised extended melodic solos without reheated licks, but that was obviously also left out of his most popular albums. Born in Recife, Brazil, on May 12, 1932, at five, he was already playing the piano. At 12, he attended the Licee of Arts for a year of theory classes, later studying harmony and arranging. Beginning his professional career while still in Recife, a most lively city with a vibrant cultural life, he worked every night either at the piano or at the organ. At 26, in 1958, he moved to São Paulo and immediately became an active player in nightclubs such as the Claridge, the Captain's Bar, and Oásis. Wanderley's first recording was in August 1959 for Odeon, with Carlos Lyra's "Lobo Bobo." Backing his wife, Brazilian singer Isaurinha Garcia (with whom he had a daughter, Monica), he recorded for the second time one month later. At that time, he was Garcia's accompanist and arranger. He would record another six LPs accompanying Garcia and another 19 solo albums in Brazil for several labels; he was left out of some of the credits because of his contract with Philips. Wanderley became known on the artistic scene for recording young artists, like Marcos Valle, Tom Jobim, João Donato, and others, until then with no expression out of the little nightclubs in which they performed on a nightly basis. But as the tunes and arrangements were fun to dance to, the albums sold very well. João Gilberto's João Gilberto (later reissued as O Mito in Brazil and as The Legendary João Gilberto in the U.S. in 1990 by World Pacific) from 1961 also had Walter in it. An impatient Wanderley then bent under Gilberto's oppressive, meticulous direction on March 10. That was the third album Gilberto was recording for Odeon and would be the last. Until then, Gilberto had Tom Jobim as pianist and Aloísio de Oliveira as producer. In spite of his frequent discussions with de Oliveira, the producer was the person who mediated Gilberto's hard relationship with Jobim. But de Oliveira had left Odeon the previous September, and Jobim didn't want to be scheduled for that recording. 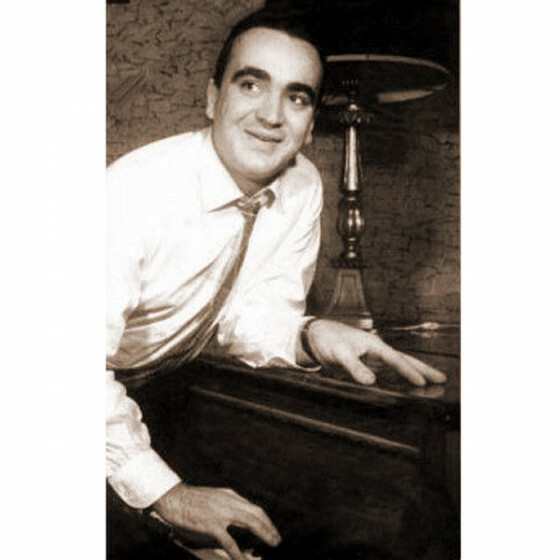 Gilberto, not knowing how to write music, insisted on expressing his musical vision of overall arrangements by singing, and that not only included the tones themselves, but the expression, timbre, and articulation. This drove Wanderley mad, especially with a certain sound effect of a boat's siren for "O Barquinho" ("Little Boat"), which was never good enough for Gilberto. 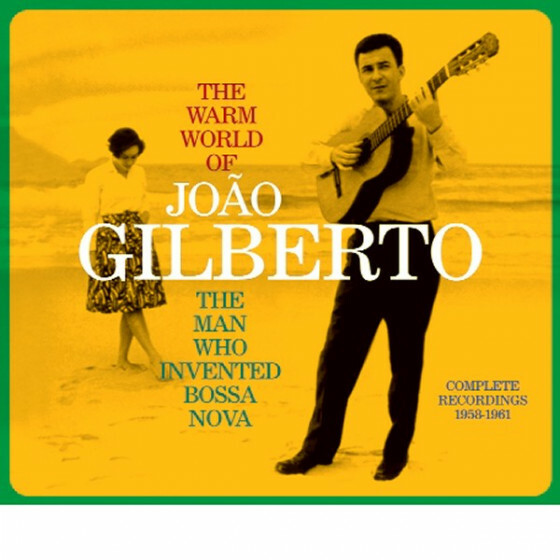 The next day, Gilberto interrupted the recording of that album, only resuming it five months later with Jobim as musical director. Wanderley went on with his career and life, beginning an association with singer Claudette Soares in 1963, as an arranger and accompanist. His marriage was broken at this period. He also recorded for several renowned Brazilian singers in that time, among them Dóris Monteiro and Geraldo Vandré. It was when Tony Bennett saw Wanderley during a Brazilian tour and was taken by his playing. He urged Wanderley to move to the U.S. and, he himself talked about him to Verve Records producer Creed Taylor, also giving Taylor some of Wanderley's albums. After some insistence, Taylor sent contracts for Wanderley and his trio to record a single. 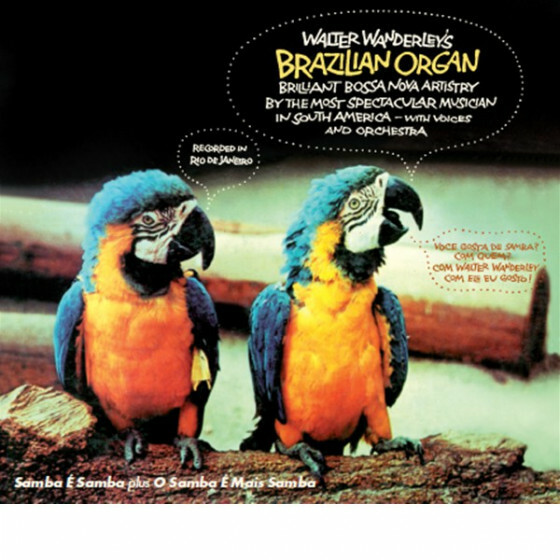 So in 1966, they recorded brothers Marcos and Paulo Sérgio Valle's "Samba de Verão" ("Summer Samba"). It was an instant success, with radio stations playing it four or five times per hour. In that same year, the LP Rain Forest came out, also selling very well and was certified platinum (one million units sold) in two years. The trio accompanied Astrud Gilberto on her A Certain Smile, a Certain Sadness album, also in 1966. He would record six more solo LPs or singles for Verve until the next year, and ten more in his career in the U.S. He always sold well and had a full performing schedule, in which local presentations at the San Francisco area were interspersed with some tours to Mexico. He never did return to Brazil after moving to the U.S. and he went on with his life until death caught up with him.